Barnett Outdoors produces the finest quality crossbows in the world, and is the leading international producer of youth archery and slingshot products. - Native Eyewear - Strike King - producers of the highest-quality fishing lures at the best possible price! To live in the spirit of the native is to live the life you want to live... not the one you have to live. It's pursuing your dreams with the best gear, the right companions and a free spirit, tempered only by an enduring respect for the world that is your playground. 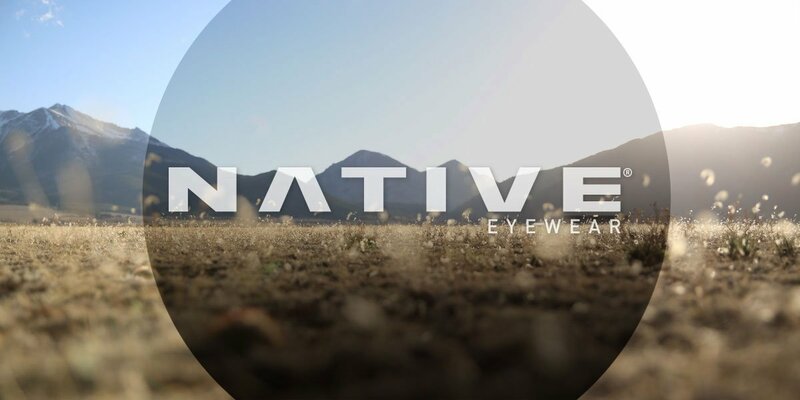 That's why you wear Native: it's genuine performance eyewear, made for lives that are too amazing to be seen through an ordinary lens. Regardless of whether you are competing in the Bassmasters Classic or taking your family to the pond, we have employed the world’s best anglers to design lures that will enable you to be effective. Why Buy Your Strike King Lures from ALFC?